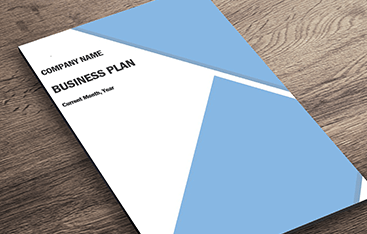 Finish YOUR FREE Business Plan in Minutes with PlanBuildr! In what industry do you operate? 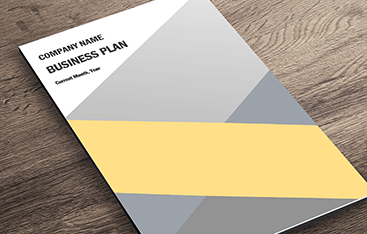 Will you be seeking funding for your business plan? Takes Less Than 10 Minutes to Complete! 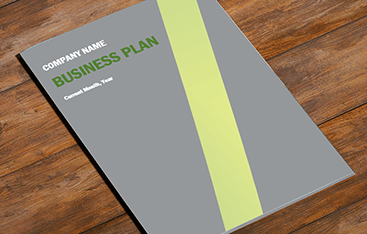 Created by the World's Leading Business Plan Expert! Will Improve Your Business Strategy and Raise Funding! 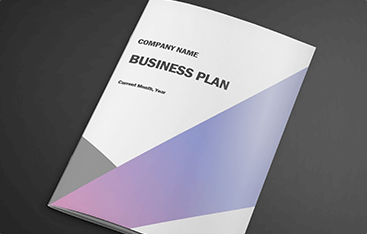 We've created simple, fill-in-the-blank exercises that guide you through all the key questions your business plan must answer. Just type your answers directly into PlanBuildr and you're done! Simply type in your numbers, like the number o your products or services you expect to sell, and your template automatically calculates your complete 5-year financial projections. 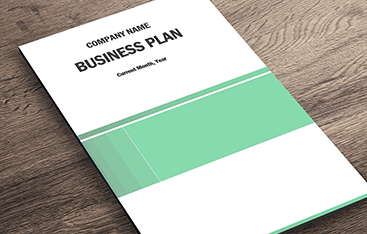 PlanBuildr has been used to quickly and easily create professional business plans in every industry- whether your business is a restaurant, spa, non-profit, software company, hotel or anything else! 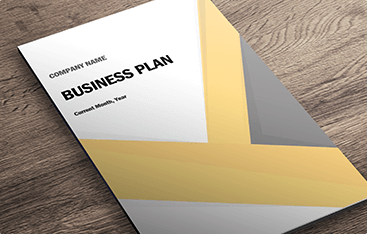 PlanBuildr takes you through our proven and proprietary process for creating an Operations Plan that will transform your business plan and ideas into reality. 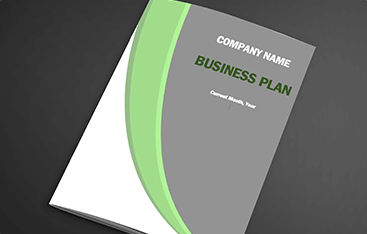 PlanBuildr helps you build a strategicially sound business. It guides you through key questions about your company, marketing and operations strategies, and gives you tons of ideas for improvement. 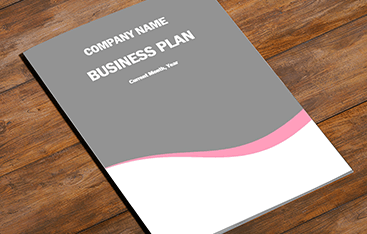 The content and format of PlanBuildr is tailored to the wants and needs of investors and lenders, so you raise more funding faster. 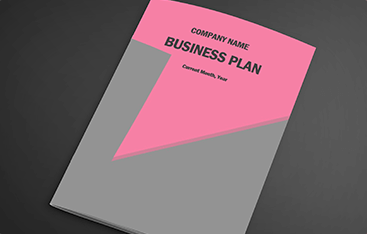 Your plan is immediately available for download or printing. 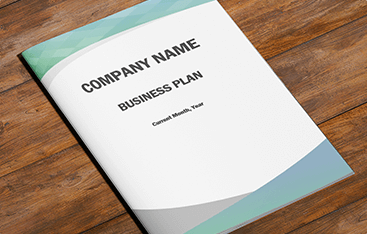 Whenever you want, you can simply click to print your plan, or download it to send to others. PlanBuildr offers expert customer support if/when you need it. We also have an online support center with solutions to your most frequently asked questions. plans will be amazed by how professional it looks.